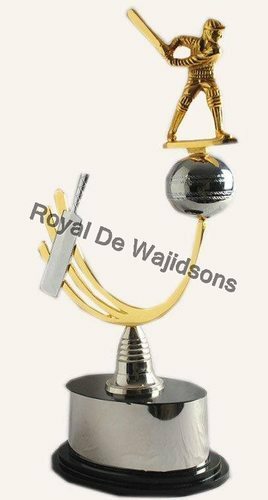 Prominent & Leading Manufacturer from Moradabad, we offer award trophy, awards metal trophy, cheap trophies, christmas decoratives metal trophy, custom metal trophies and custom metal trophy. 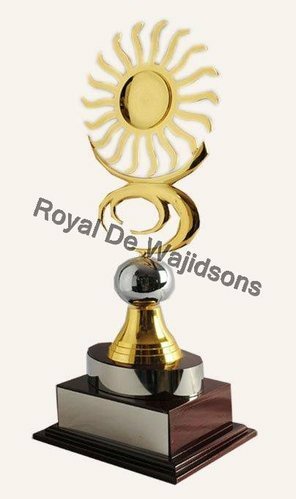 We have been a trusted source for manufacturing awards and trophies since a long time. 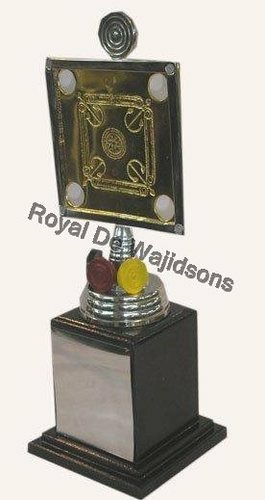 The award trophies manufactured by us are of supreme quality and the raw materials used have been obtained from the most reliable and trusted retailers. 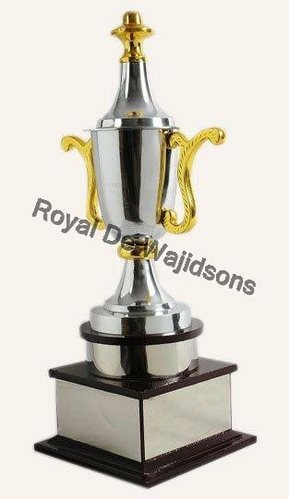 These trophies are the perfect way to recognize the ones who are deserving. 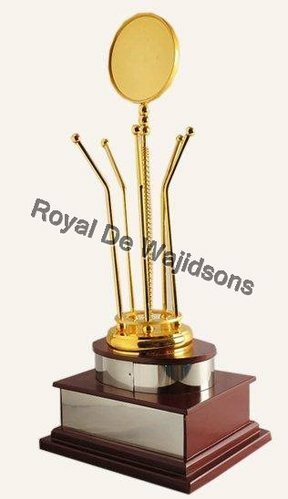 We are committed to offering you the best quality metal trophies. You will not be let down by our service. 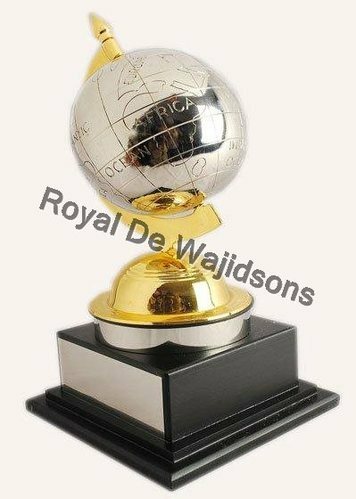 We offer award trophies at extremely economical and reasonable rates that will surprise you provided the quality that we aim to maintain. We believe in meeting all our customers’ needs and satisfying their requirements completely. 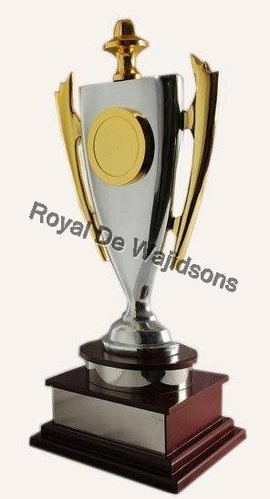 Customizing the trophies is always open to our clients.